In the beginning of all things, there was a song, and starlight, and a Garden within eternity’s shadows. There, God created three great angels, and they were destined to rule all of Heaven from three majestic thrones. Israfel, the Creator Supernal, was considered to be the most beautiful of these angels. A vision of bronze feathers and grace, he found favor in the eyes of God and Heaven and soon outstripped his siblings in both popularity and power. His brother Raziel, the Preserver Supernal, became known for the virtues of wisdom and gentleness. And then there was Lucifel, the Destroyer Supernal embodying creation’s fathomless darkness and depths, who despite her taciturn personality still managed to snare the hearts of creatures. The storms and upsets of the universe could not touch these three angels. Sickness and death were beneath them. But they were not immune to the passions of the heart. As Israfel’s favor grew, so did Lucifel’s frightful envy and discontent. Seeing herself as an equal to her sibling and with a loyal band of angels to support her claim, Lucifel finally broke with the established order and challenged Israfel’s position as Heaven’s supreme ruler under God. When Raziel–who had always seemingly vacillated in his loyalty between both siblings–took Lucifel as his lover, a bloody revolution exploded. The children of their forbidden union were executed, but in retaliation Lucifel engulfed Heaven in a War that ended in Raziel’s suicide, Israfel’s abdication, and her own tragic destiny. Though defeated by both fate and circumstance, Lucifel chose to begin a new regime in lower, darker places. Yet she was swiftly imprisoned in her new kingdom of Hell. Those who had once worshipped her in her glory were now her fearful jailers. They called themselves demons. In the darkness below all things, caged and alone, Lucifel’s ideals twisted even as her shadow of influence grew. From Hell it then spread like a poison, touching even the mortal world. 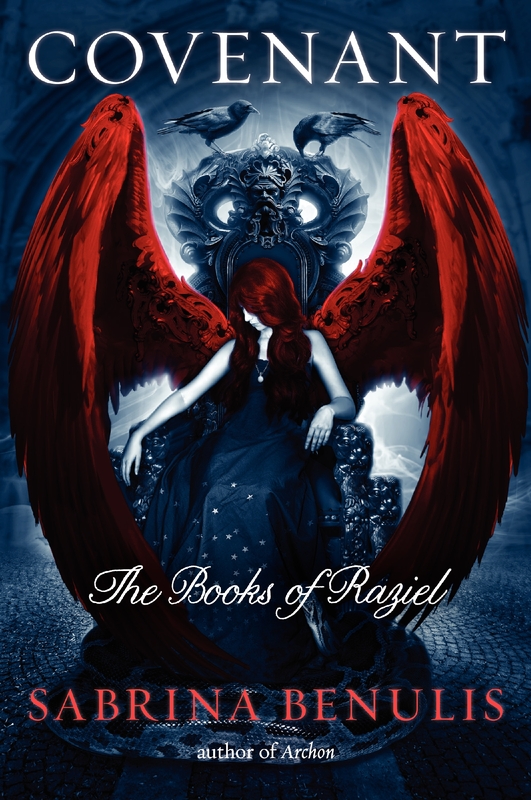 Though her true motives remain unknown, she is now suspected of wishing to open Raziel’s fabled Book, seeking to use its power to silence the universe and the light within it that mocks her. Lucifel moves quicker by the day to manipulate events in her favor. But Raziel’s death was not completely in vain. He has returned as the guardian spirit of a human girl to see that his sister Lucifel fails in her goal. This human girl is called the Archon. The Archon is the only soul believed to be capable of opening the Book for the power of good. But like all creatures She has a choice, and will either stand against Lucifel and destroy her, or kill her only to take her place on the Throne of Hell and begin a darker era of Ruin. In either instance, Her decision must be made quickly. With the ties that once held the universe together brutally severed, an order long teetering on the edge of collapse has started to slide toward complete annihilation. A silence more threatening than Lucifel’s looms over all creatures–one without hope of resurrection. The whereabouts of the Lock and Key of Raziel’s Book are unknown, and the task of opening it to save what remains of the world verges on the impossible. The Archon is a soul born in mortal misery, and she has only recently grasped the virtue of friendship. There are many who believe that her dark destiny is–like Lucifel’s–unavoidable. But if Ruin and Death born of three unhappy angels sparked the end, it is also true that covenants broken can be remade, and that the wheels of fate can be turned backwards despite all odds. Hearts call to one another, undoing the knots that have strangled hope, and imprisoned peace. For darkness to exist, there must be a brighter light. The world has always known pain, strife, and wars. Yet it is the bonds between souls that have moved the stars. 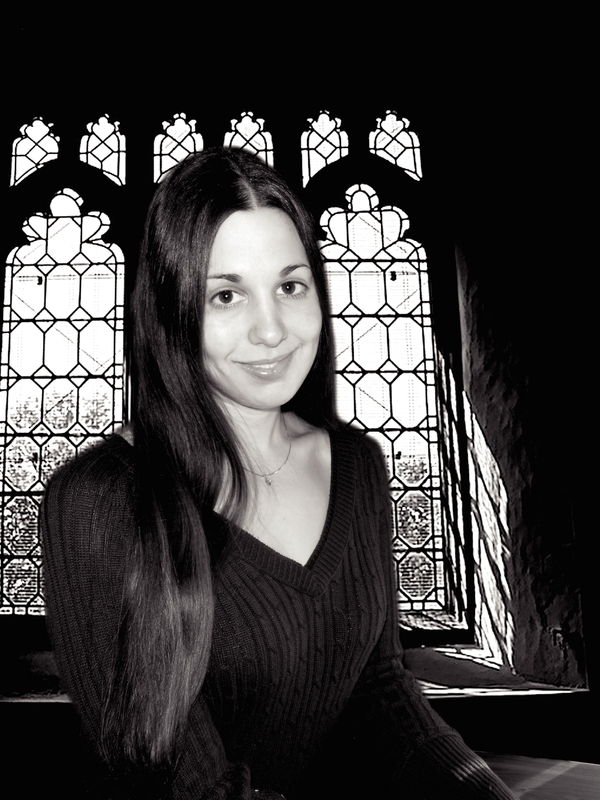 Sabrina Benulis graduated with a Masters in Writing Popular Fiction from Seton Hill University. She currently resides in the Pocono Mountains of Pennsylvania with her husband Mike, and her spoiled cockatiel Caesar. COVENANT is the follow-up to ARCHON, her first novel. We need you for a GREAT Cause!